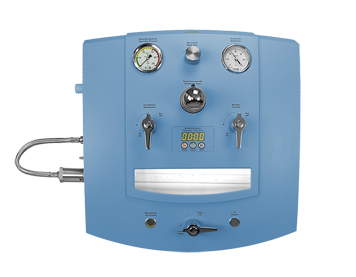 The Herrmann Hydromat standard and comfort machines are state of the art colon hydrotherapy devices (also known as colonic irrigation). They will cleanse the entire colon using filtered water and without the use of drugs or chemicals. 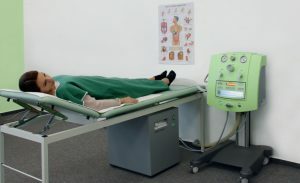 The devices are known as “closed system” which affords a comfortable modern naturopathic procedure while maintaining the dignity of the patient. There is no open evacuation and no offensive odours. It is therapist assisted for effectiveness, comfort and most importantly, safety. Maintaining and changing the temperature precisely per the clients/therapist’s need. Prevents any excess water discharge keeping machine at it’s peak performance. The Herrmann hydromat comfort and standard can be installed quickly and easily with the minimum of fuss and when combined with the Herrmman Habamat Aquaclean you then have a complete easily transferrable self sufficent system. 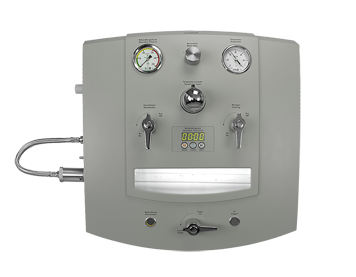 The set up requires just a single cold water supply which means that it is independant of the building supply and can be located on any floor. It conforms fully to EN1717 backflow prevention EN1717/Cat 5 regulations. It provides enough hot and cold water under pressure to complete up to a day of back to back treatments. Some more information re the practical aspects of setting up and what equipment is needed. 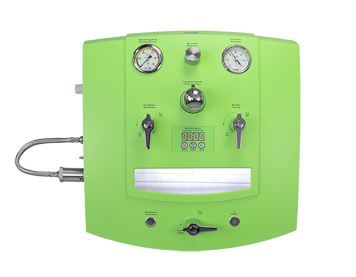 The device is a “closed system” which affords a comfortable modern naturopathic procedure while maintaining the dignity of the patient. There is no open evacuation and no offensive odours. It is therapist assisted for effectiveness, comfort and most importantly safety.